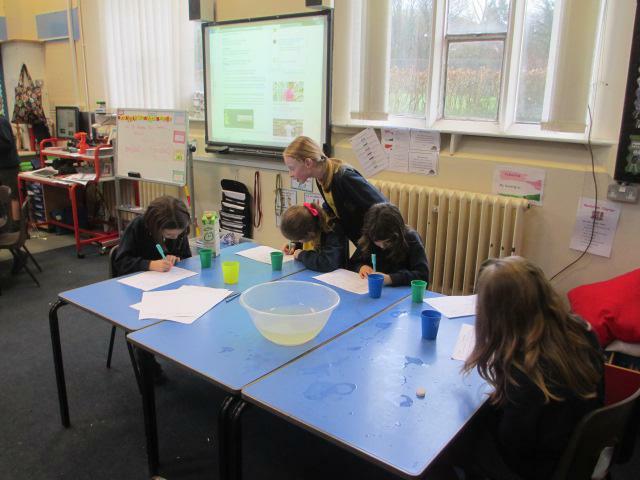 This week we have started our DT project. 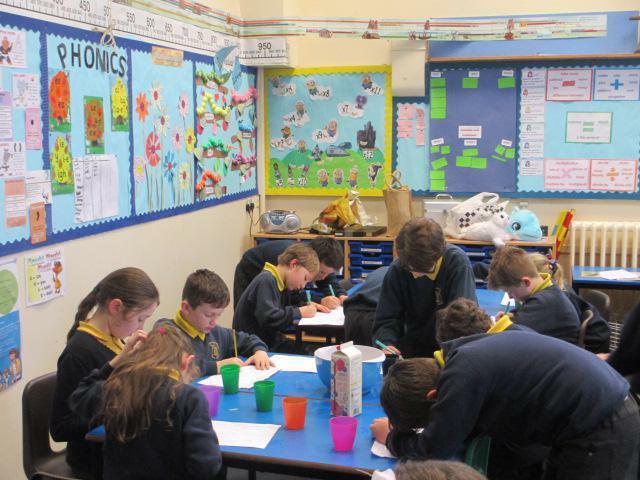 We have looked at healthy eating and the different food groups. We explored foods we should sometimes/often and rarely eat and compared it to foods WE sometimes/often and rarely eat. We were all a little bit shocked at ourselves and the difference between what we should do and what we actually do!! We were very considerate in doing this. 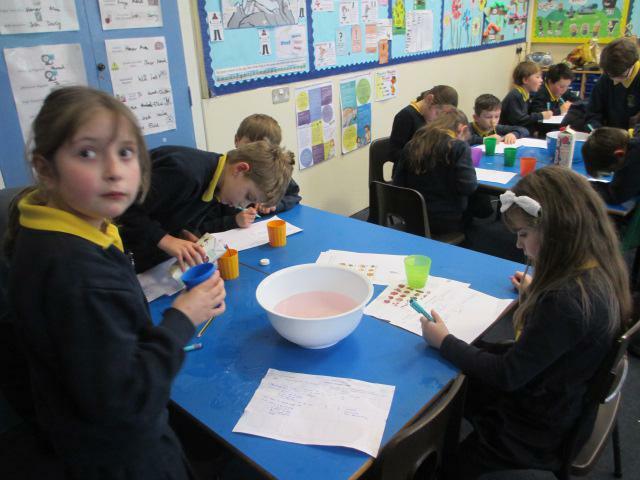 We then thought about a way to get more people eating more fruit and vegetables and came up with the idea of designing our own smoothies. 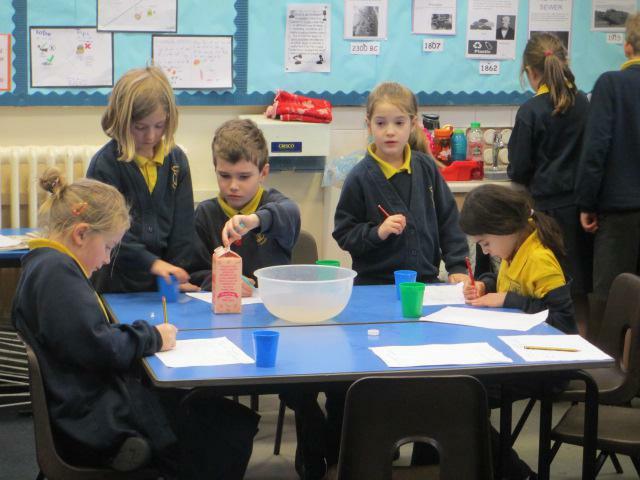 We first evaluated what was already on the market, before designing our own smoothies which we will make and evaluate the last week of term.